Zac is using Smore newsletters to spread the word online. The gist of social sustainability is that future generations should possess equal or greater access to social resources as the current generation, and that there should be equal access to those resources within the current generation. It is similar to environmental sustainability except that it encompasses human and labor rights, and even cultures. 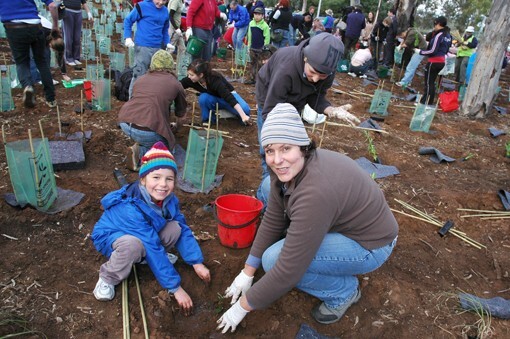 How does volunteering contribute to Social Sustainability in Armidale? 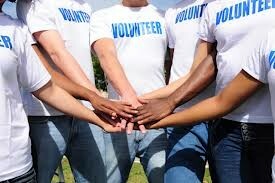 There is a certain cohesiveness and compassion in a group of volunteers working for a common cause. There is no competition for salary or position, and because they are volunteers they all share the same love for the work they're doing. Volunteer work helps to build communities as a whole and as individuals. People can meet new friends and feel like they're accomplishing work at the same time. Though volunteer projects are often things you really can't pay people for, they can be the most vital. The projects themselves working to achieve real ends and support the community for generations to come.